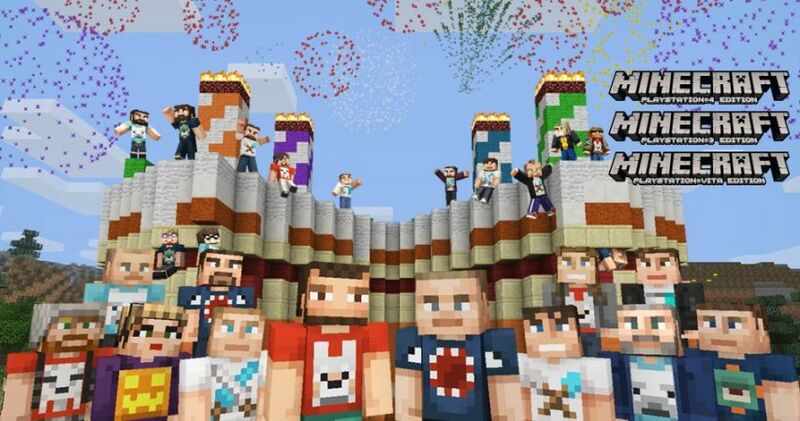 Minecraft 1.65 PS4 update is now available for download. According to the Minecraft update 1.65 patch notes, the new patch has addressed an issue where Norse Mythology music not playing after the content was purchased. In addition, Minecraft version 1.65 also fixed the random game restarts issue. Check out full details below. Fix for Norse Mythology music not playing after the content was purchased. Fixed the random game restarts. 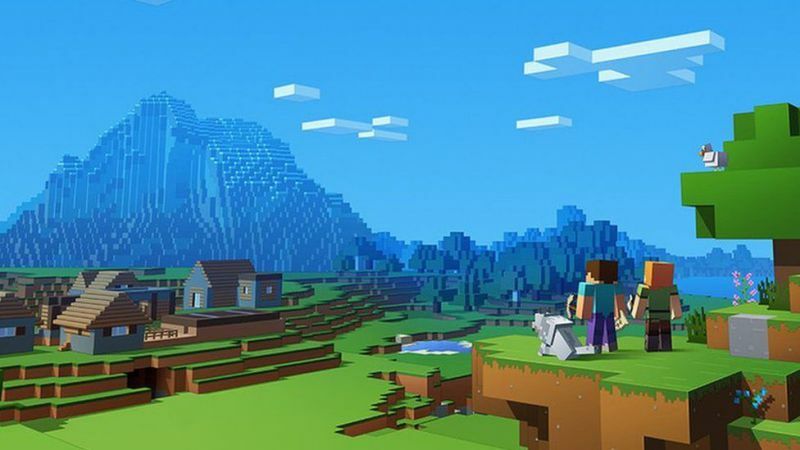 Check your game update and download latest Minecraft 1.65 PS4 Update.